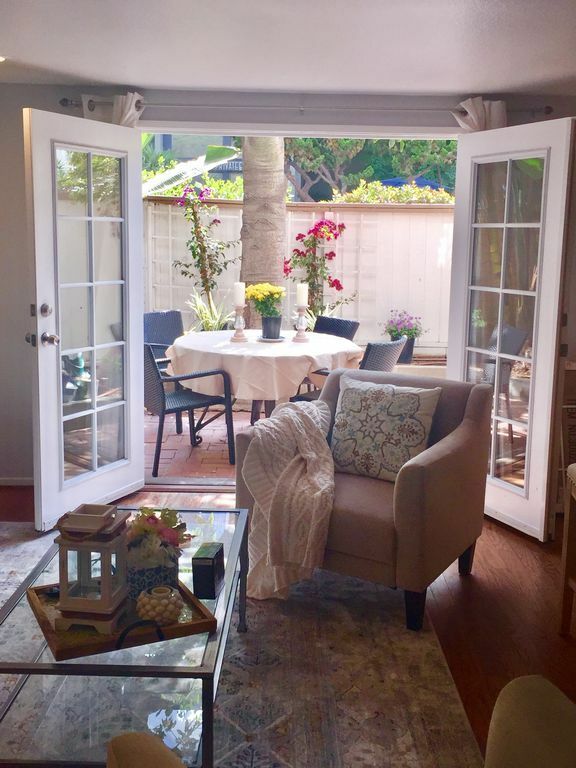 Escape to this charming oasis just 100 ft from Marina Del Rey beautiful beach in a quiet side of the pennisula. Wonderful for a a quick getaway or small family trip. Away from the all the action to but just walking distance to restaurants and night life. 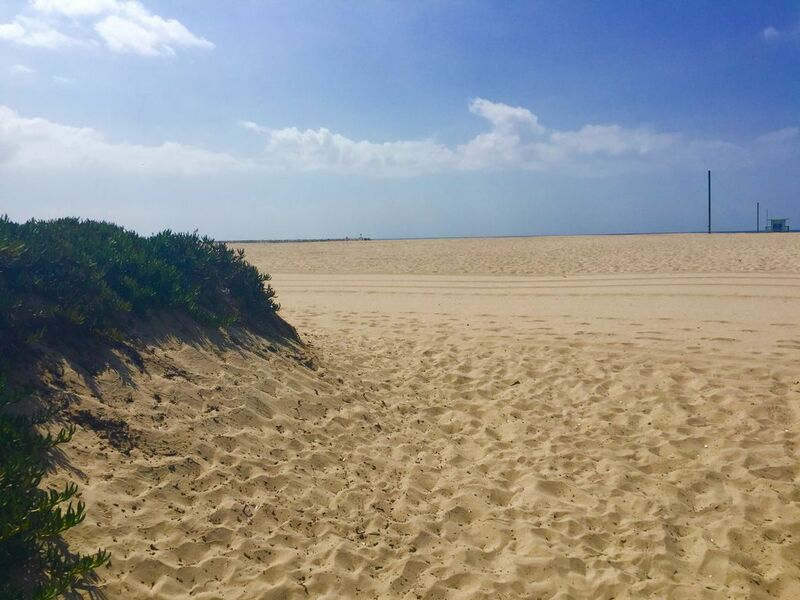 Just 2 miles from world Famous Venice Board Walk and 5 minute drive to Abott Kinney. 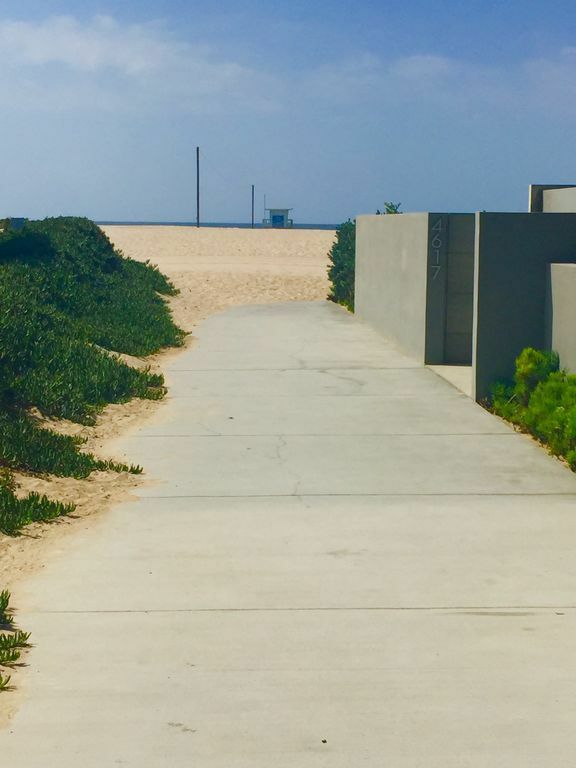 Santa Monica promenade is just a 4 miles and the airport is 5 miles away. Very convenient for travelers.This newly designed apartment has everything you will need for a short or long term stay. 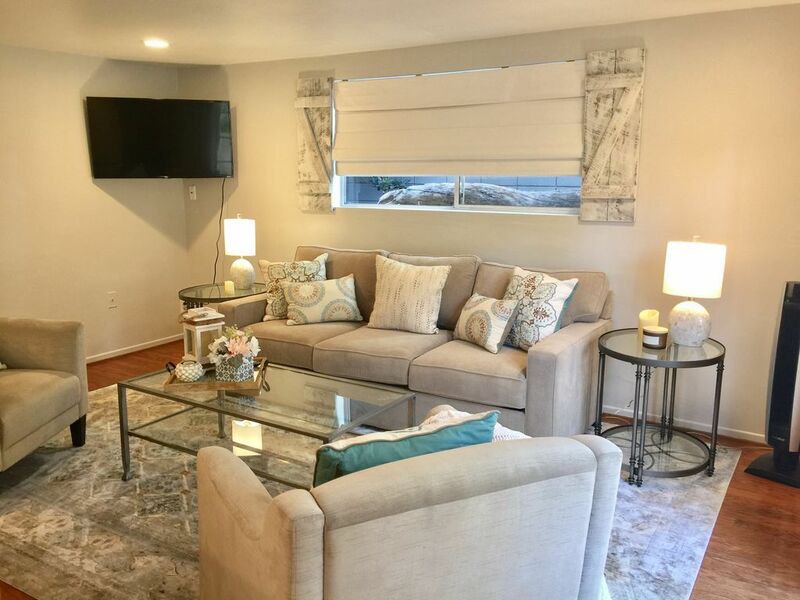 This is charming 1 bedroom bungalow where you can snuggle up into a brand new queen pillow top bed, high-end bedding/ comforter & brand new extremely comfortable sofa sleeper, queen size & contemporary bathroom. Living room-sofa bed, 2 chairs, 45' brand new LED HDTV & Wifi. 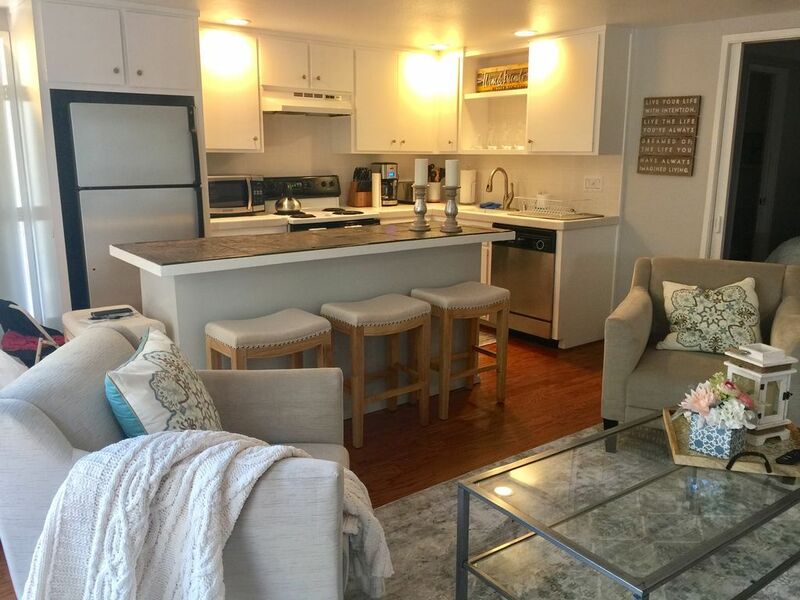 .Kitchen has all brand new appliances - stainless steel refrigerator, toaster, microwave, electric burners, coffee maker and dishwasher. Complete with BBQ, table seating for 4 in beautiful private courtyard. Included are 2 beach cruisers, 2 chairs and an umbrella. All you will need to enjoy beach living. Muscle beach 10 minute walk. Don't miss the Catalina wine festival by taking a 45 minute cruise to the Island. Disneyland and Knott's Berry Farm is a 45 minute drive away! 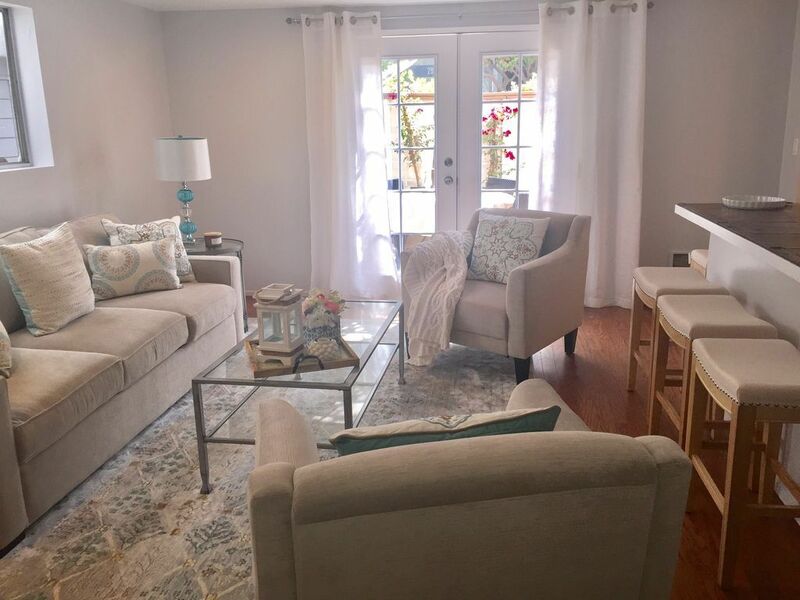 This apartment has everything and more than you will need for your ultimate beach vacation.You will absolutely love staying in this new renovated charming place if you love a couple getaway, walks on the beach, gardens, candle light dinners. 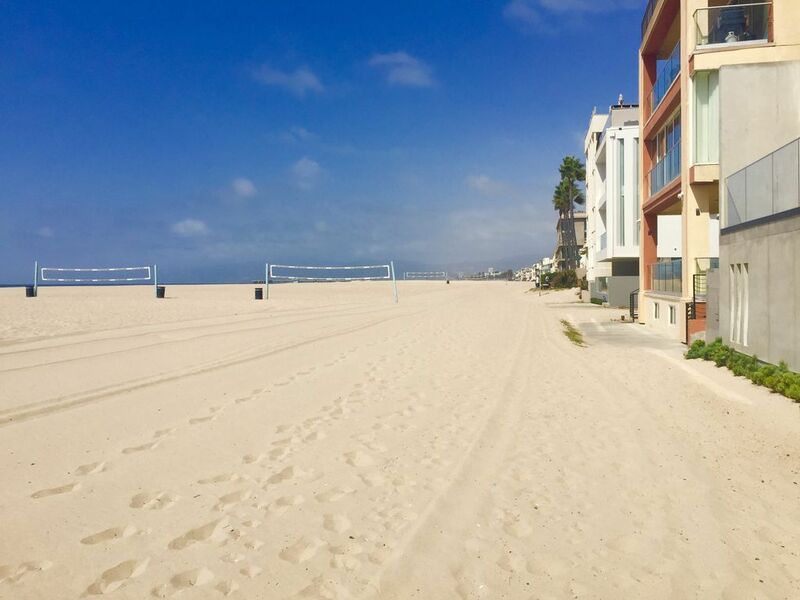 You cant beat the activities for adults and kids who love the quick access to the beach to boogie boardings, surfing , paddle boarding, roller blading, paddle tennis, volley ball, bike paths, Venice beach. 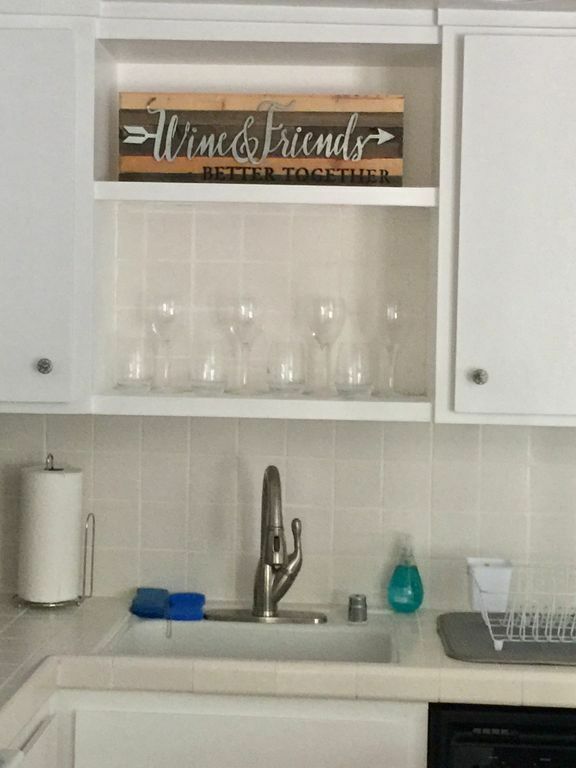 The list goes on about the versatility of this apartment. Truly a special gem.